Advertisement. 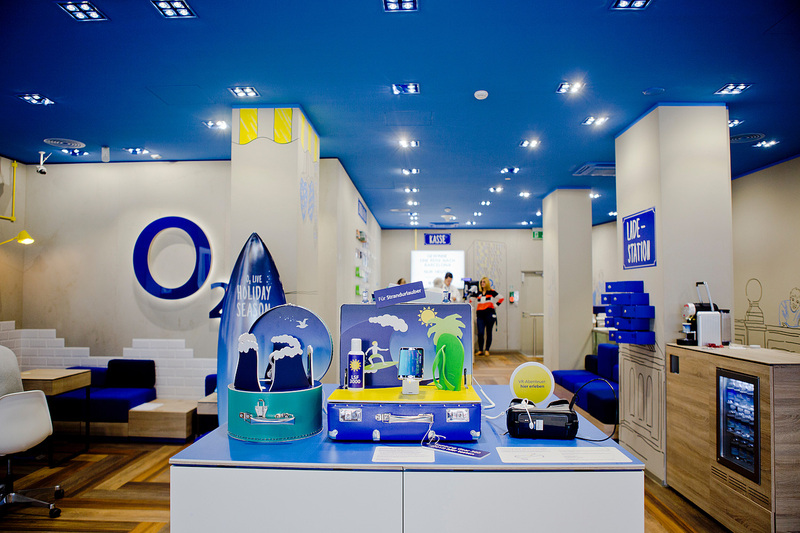 In collaboration with o2! 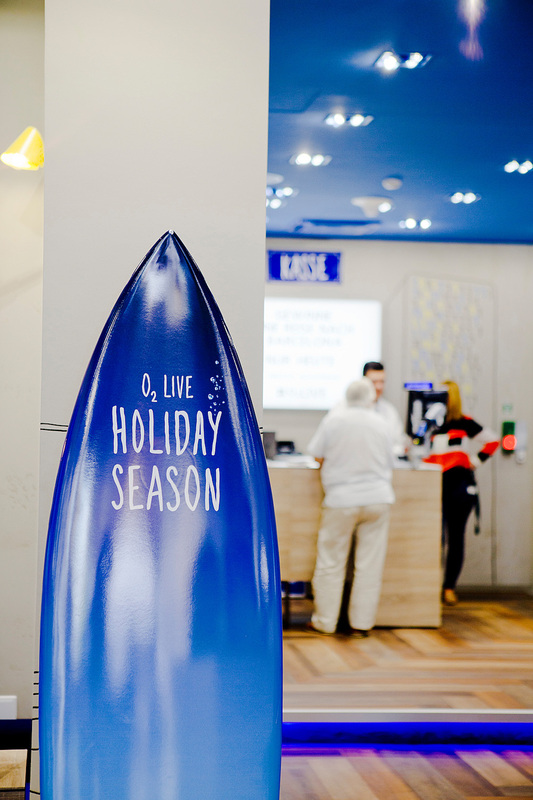 The new o2 Live Store has finally opened at Marienplatz in Munich. They’ve invited Laura from Lauralamode and moi to their opening. We both held workshops about “Travel photography: tips for good travel pictures” and “the best photo-apps”. For those of you who couldn’t attend the event, I’ll give a little insight with this post and recommend my favourite photo editing apps. Canon Camera Connect. What would I do without the Canon App? My Canon 6d has wifi. Therefore, I can easily connect to my camera and download the pictures. VSCO. VSCO Cam has definitely the best filter! I usually edit my pictures with the A6 or C9 filtre. In addition, you can easily optimise your pictures. The app often offers a free filter collection. Therefore, watch out for that! Meitu. If you want to brighten up your pictures, Meitu pic can easily do that. Just choose ‘beautify’ > choose your picture > select ‘skin’ > turn down ‘whiten’ and voilà – your picture is all bright with a lot of contrast. Mosaico. I use this app to plan my instagram-feed. 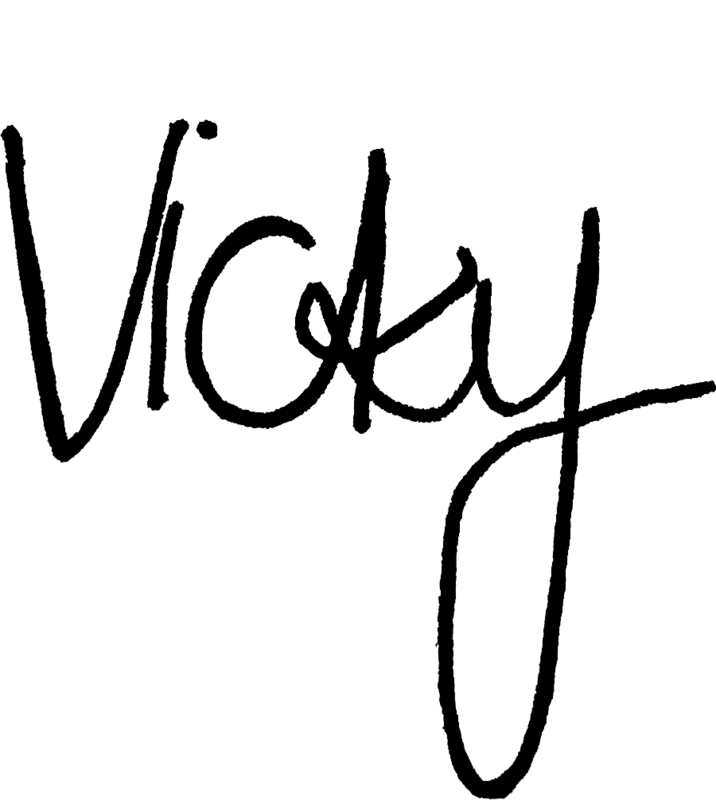 You can array your pictures, write the captions and will be notified to post. Alternatives for Mosaico are Planoly, Schedugram and Latergram.me. Boomerang for Instagram. Who doesn’t love it? Boomerangs are always fun to watch. You can use Boomerang in your Insta-Stories or you simply download the app. Printic. Printic is a cool photo service where you can order cool Printic-photo boxes. Perfect for everyone who loves polaroids. The boxes are quite reasonable and the quality is great. They often offer discounted specials, which I use a lot. Slow Shutter. Long exposure is also possible with your phone! Some mobile phones already have the function integrated in their camera. Yet it isn’t possible with the iPhone. Therefore, I use the app Slow Shutter. It’s a cool app for water pictures. But you better use tripod! Adobe Photoshop Express. Sometimes, I need to edit a picture quickly. PS Express is great for that as it has the ‘magic wand’ tool, which optimises your picture automatically. Furthermore, the app has all features you’ll need for editing pictures. 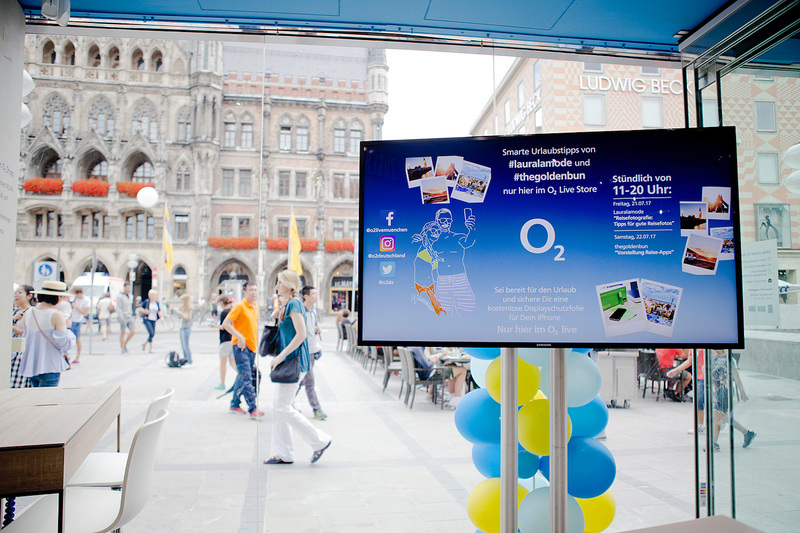 Here you’ll find a couple of impressions of the new o2 Live Store at Marienplatz: spacious, interactive with great features. 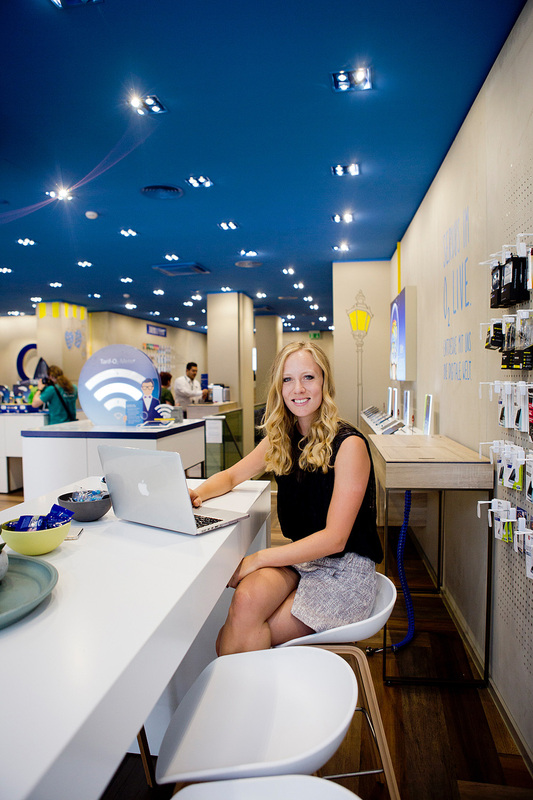 The shop also offers free WIFI, you can attend smartphone workshops and enjoy coffee or any other drink. 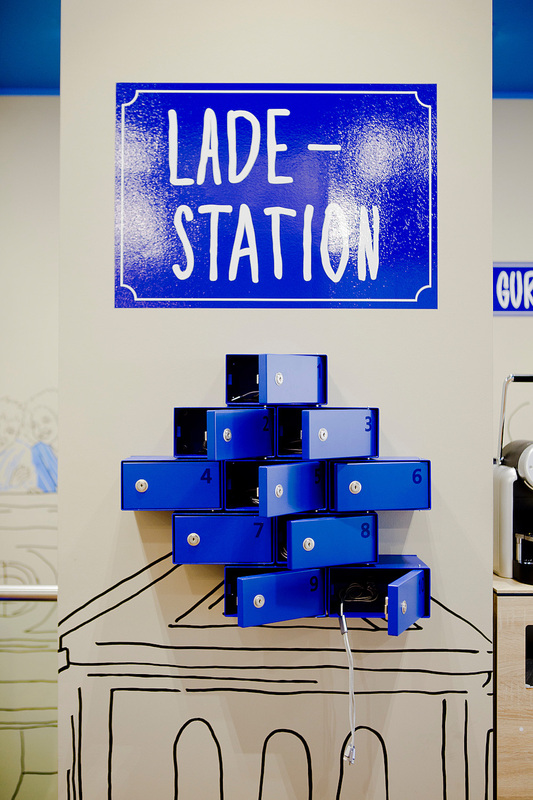 Moreover, they have a cool charging station, where you can plug your phone, lock it in and meanwhile go shopping relaxed. Ps. : I’m a long time client of o2 and had a way too expensive contract – 5GB data and all inclusive for about 40€. Right now they have a great 15 years jubilee offer with 15GB data and all inclusive for 30€! I’d gotten it immediately and also got the activation fees for free. Given the fact that I travel a lot, I use up my 5GB very quickly. Therefore, the contract is perfect for anyone, who works on-the-go. Pps: You can win a trip to Barcelona and Beats Pill. Just post your best vacation picture on Instagram using the hashtag #o2live. With lots of luck you’ll be traveling to one of my favorite cities! Diesen 15 Jahre Jubiläumsvertrag hab ich abgesahnt! Voll geil! Bin ja viel im Ausland und muss mir jetzt endlich keine Gedanken mehr machen, dass Snapchat & co. mein Datenvolumen frisst und ich am Ende eine fette Rechnung habe. Bin auch schon 4 Jahre Kunde und sehr zufrieden. jaaa! ich auch nicht mehr! kann vor allem jetzt auch Youtube-Videos entspannt ansehen. und selbst wenn das Datenvolumen aufgebraucht ist, können wir immer noch mit 3G weitersurfen!